﻿ Paxton Theatre - Ohio. Find It Here. 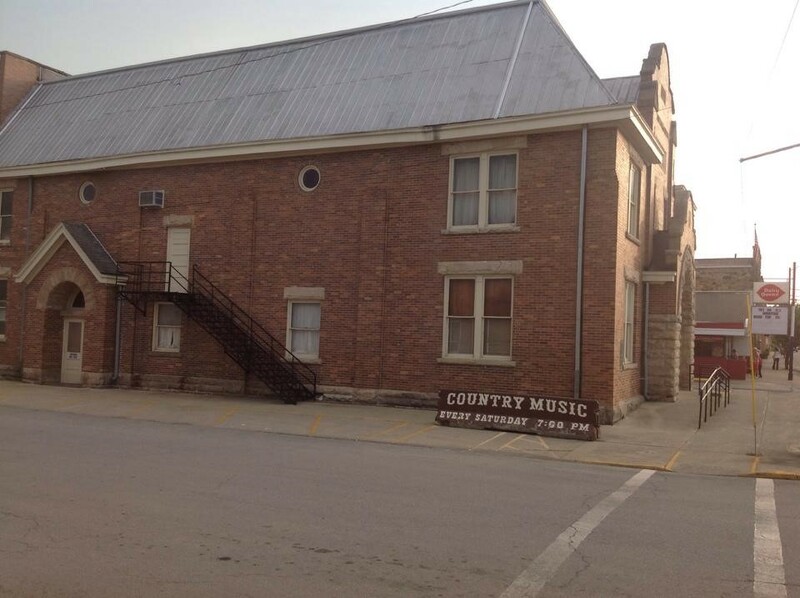 The Paxton Theatre is best known as the home of the longest running country music show the "Paint Valley Jamboree". The "Jamboree" has been featuring the best of country, western, bluegrass and gospel music for over 50 years. The Paxton Theatre also offers patrons the opportunity to see live productions and concerts throughout the year. It's located in downtown Bainbridge, Ohio is also available for private rentals for events.